JOCO SOB . NET - Voice of Johnson County: Looking for slutty women in Wichita? Looking for slutty women in Wichita? 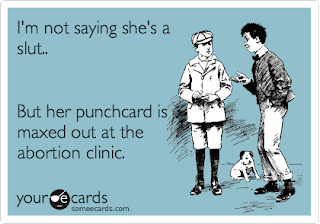 Wouldn't you like to tell your kids that you met their mother outside the abortion clinic?